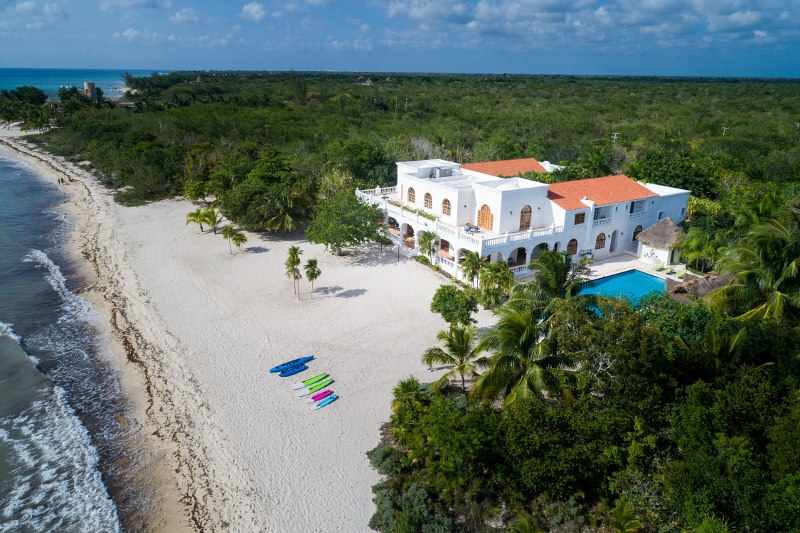 As majestic as the Caribbean Sea which it fronts, Casa Gordon de Palancar on the island of Cozumel is a refreshing experience of exquiste vacationing. 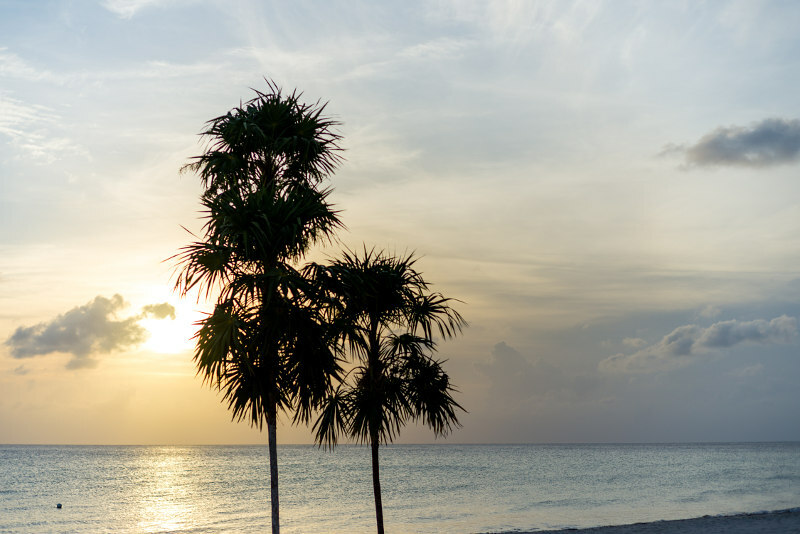 For the very first time in your life, you may be swept away by a magical villa rental that may well change the way you vacation in the future. We are located beachfront on the sandy white shores of Palancar Beach, 12 miles from the town of San Miguel.